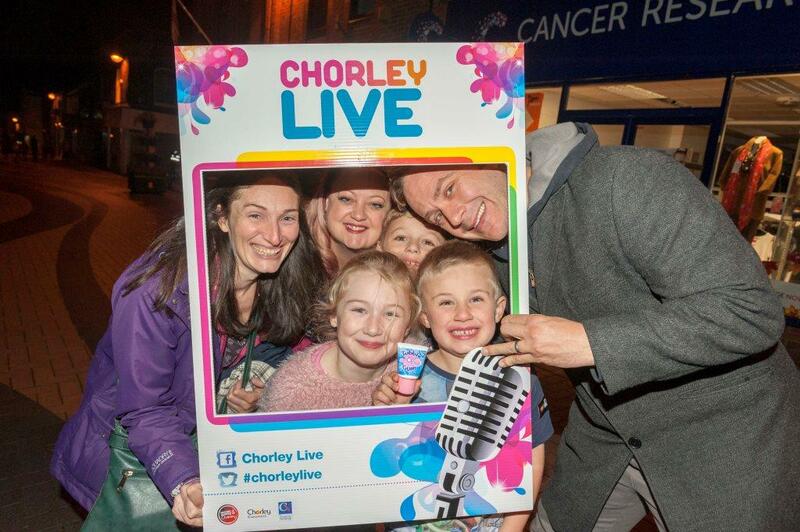 The event will see over 225 performances across 30 venues over two nights in Chorley town centre bringing the community together for a fantastic weekend with people getting entry to all the venues over both nights via a wristband that costs just £5. “Last year’s event was enjoyed by people of all ages with families coming out too and the feedback we had was fantastic – if you didn’t come then you definitely missed out. The atmosphere around the town was amazing and with another good line up of acts we anticipate this year will be even better. “I’m really looking forward to seeing some of the bands and there really is something for everyone from families’ right through to fans of metal and rock music. The event will see people able to gain entry into the venues using a wristband that will cost £5 (U12s free) enabling people to choose from 225 live performances on the Friday and Saturday evening. “You can’t get much for £5 these days so to have two evenings of live entertainment with over 225 performances to choose from is great value – it’s like Glastonbury but without the mud! Wristbands are on sale at each venue, from the acts taking part, the council’s offices on Union Street. More details, including full schedules, can be found at the Chorley Live-dedicated Web site: Chorleylive.com. A programme containing details of all the performances is now available both online and at all the venues.